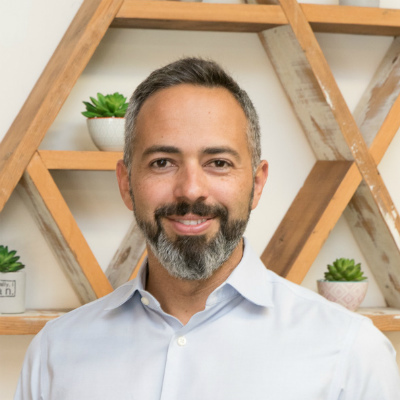 Led by co-founders Asha Moran and Marty Moran, Glen Street is a family-owned investment partnership that is actively seeking acquisitions with $3M to $18M in Revenue and $1-2M in EBITDA. 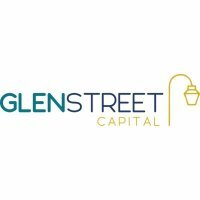 With a longstanding career as both business owners and operators, the team at Glen Street is unique in their value-based approach that focuses on engaged leadership, and trust and accountability with their partners and portfolio companies. From their Asheville base, the firm is focused exclusively on acquisitions in western North Carolina, upstate South Carolina, northern Georgia, and eastern Tennessee. 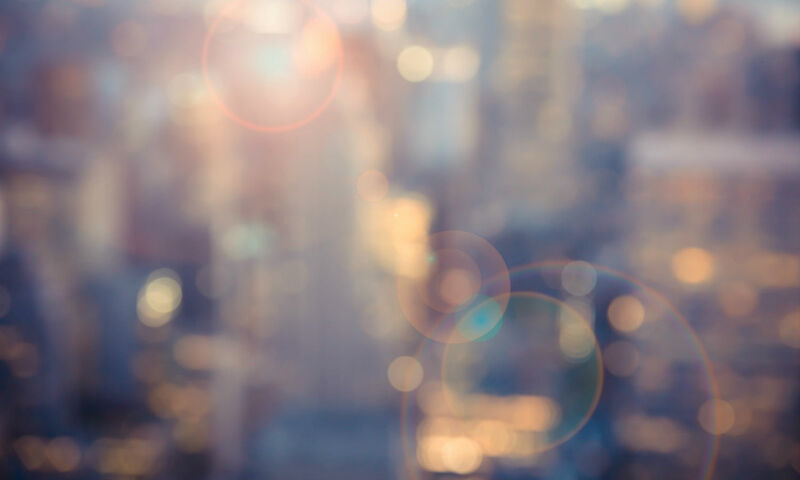 The deal origination services provided by Captarget help private equity firms like Glen Street solve a major pain point – namely, where is the next deal going to come from? Unlike buy-side firms, the service can come without a success fee attached. For smaller firms like Glen Street, this is a big selling point. To learn more about Asha Moran (www.linkedin.com/in/ashamoran), Marty Moran (www.linkedin.com/in/martymoranclearpath), or Glen Street Capital (www.linkedin.com/company/glen-street-capital) , please visit their LinkedIn profiles.